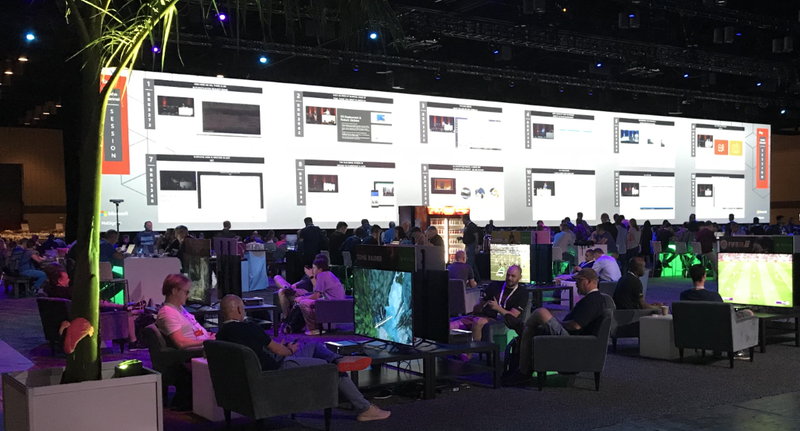 I was fortunate enough to attend Microsoft’s Ignite conference in Orlando last week. Normally, I attend VMworld as I have been to that conference six times. Earlier this year, I requested to attend Ignite in priority over VMworld because of my shifting focus. Luckily, I was given the go ahead to book for Ignite a couple weeks before it was sold out. I have only been to one Microsoft conference, which was a TechEd over five years ago. I’ll describe my Ignite experience and highlights. Most of the sessions I added to my schedule were focused on automation, serverless, and Hashicorp’s Terraform integration with Azure. Early on, many of the sessions I had scheduled were on the expo floor. This was a new concept to me as these presentations were sprinkled across the expo floor but weren’t necessarily presentations by vendors. These expo theater sessions were 20 minutes where the breakout sessions in their own rooms were 75 minutes in length. On Monday, I attended a session (BRK2213) led by Donovan Brown called “Getting Started with Azure DevOps”. I have seen Donovan on Channel 9 in the past and liked him in those videos. His session did not disappoint. 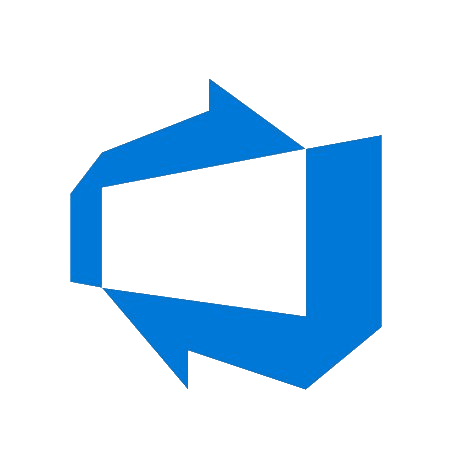 He provided a good overview of Azure DevOps, previously Visual Studio Team Services, and then dove deeper. He talked about how many Microsoft teams uses Azure DevOps to build and maintain their respective products, including the Windows team. I wanted to go back and review this session video. Unfortunately, it may not become available as it included a few items that weren’t to be made public. I’ve reached out to determine if the video would be released at a later date or not. Session BRK3266, Automation Tools for Azure Infrastructure, described a wide range of products that could be used to automate Azure. Powershell, Azure CLI, Azure Building Blocks, Terraform, and Ansible were discussed. All of the products have their strengths and weaknesses. Use cases surrounding these products were mentioned to give a better idea of when to use each. One of the first sessions that had a large focus on Terraform was BRK3194, “Deploying containerized and serverless apps using Terraform with Kubernetes (AKS) and Azure Functions. It was led by Christie Koehler (Hashicorp) and Zachary Deptawa (Azure). Zachary has been on a few Hashicorp webinars I have attended in the past. Between the two presenters, there is a lot of knowledge around Terraform and Hashicorp in general. This was jam packed with a lot of information and excellent demos. I will be rewatching this session to catch anything I missed as well as run through the same steps they showed in their demos to discover more about their session. Kicking off Thursday morning was a deep session (BRK4020) about the Azure Functions internals. About half of the session was over my head as it got deep into the weeds of how Functions works but it was definitely worth attending or watching. They showed many of the differences and advancements they have made from version 1.0 to 2.0. Azure Functions 2.0 is a big step in the right direction for all but before moving from 1.0 to 2.0, users need to check out if their function app will port directly over. Also, Functions on Linux with the consumption model is now in preview mode! I ended the conference with a session (BRK3043) purely about Terraform in a multi-cloud environment led by Mark Gray. The session started off with the basics about Terraform but quickly gained steam and dove into some more advanced features. His demos were packed full of very good information and tips if you are learning Terraform. Mark also posted his demos to GitHub for anyone wanting to look closer at his code. On Tuesday morning, I attended session BRK2041 called “A deeper look at Azure Storage with a special focus on new capabilities”. This session had A LOT of content led by Tad Brockway and Jeffrey Snover. Multiple topics under the Azure Storage service was covered with many demos showing improvements within the service. There was also a history of their storage platform and its progress throughout the generations. A key fact of decreasing their storage costs by 98% through these generations was staggering. Later on Tuesday, I attended another session (BRK3062) that goes into architecting security and governance across Azure subscriptions. Before this session, I had not been exposed too much to the security and governance side of things. It is a very important aspect of architecting an Azure solutions in my current position. 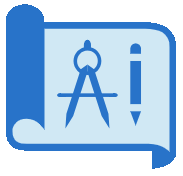 The new Azure Blueprints feature was discussed briefly. Blueprints looks like it will be a very powerful tool for numerous use cases. This session has encouraged me to dive deeper into the subject. The biggest session on Thursday was Inside Azure Datacenter Architecture with Mark Russinovich (BRK3347). When I got in line twenty minutes before the session started, I was easily over 500 people back. Luckily the auditorium was very large and held everyone. This session is a must see if you are interested in the back end Azure infrastructure as well as its history. It was packed full of demos ranging across storage performance, service fabrics, and IoT sensor redundancy. It was my favorite session out of the entire conference. Is it the year of VDI? Probably not, but Microsoft has a new service for Windows 7 and 10 desktops available. Virtual desktops are hard. If Microsoft can’t virtualize their own desktops effectively, who can? Pair up all of the services that Azure and Office 365 can easily tie in and this becomes a very attractive offering for companies. Check out more here. As mentioned previously, Azure Blueprints will be a new focus for me going forward. The labs available to be taken during Ignite were locked down and deployed using Azure Blueprints. Knowing how to use the blueprints feature will be a differentiator for companies trying to ensure security and to control costs. More can be found here. A friend of mine at a Fortune 500 company mentioned the new Azure ExpressRoute Global Reach announcement. This is interesting as he mentioned that this could be used to connect their datacenters over Microsoft’s backbone instead of paying for their current provider. Depending on the cost of everything, it may be a big cost savings. Keep an eye on the pricing as it may become very attractive for companies. Not much was posted about it but the announcement can be found here. Overall, I enjoyed the Ignite conference and ranks at the top of conferences I have attended. The overall production value of Ignite felt like it was a step above VMworld. The video production in the community and expo areas as well as streaming of multiple sessions on the huge big board in the hang area was impressive. I watched two sessions from the hang area where I had originally planned to attend in person. One was because the session room was full. The other instance was of convenience when I was already watching another session and saw my next session was slated to be shown on the screen directly in front of me. The turnaround time of getting session videos online was impressive. The demos and hands on experiences across the Microsoft technologies were great. 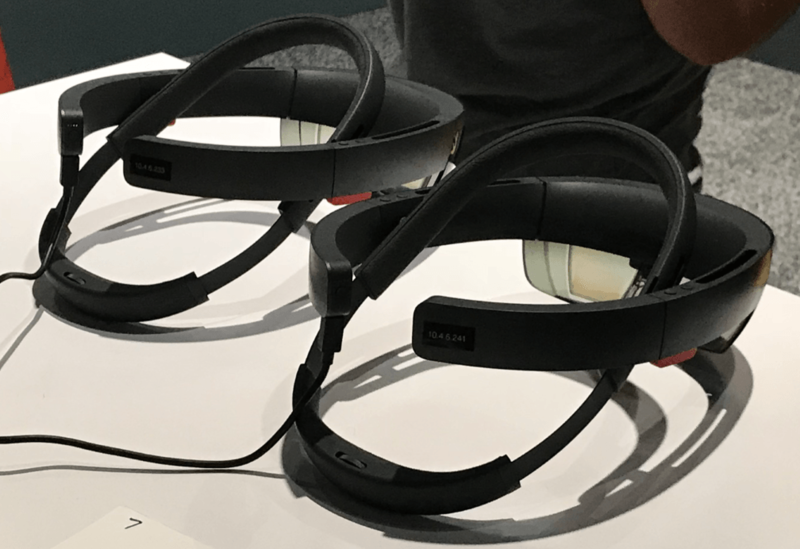 I took the advantage of trying the HoloLens to discover its augmented reality benefits. The transportation to the conference center from the hotels and back was well done. On Monday, the initial bus seemed to be late. The rest of the days had minimal wait times. My biggest gripe was on Thursday afternoon when the transportation window was cut down in preparation for the party. The busses were planning on leaving at 4:30 however, hundreds if not a thousand people were ready to head back at 4:10 and were waiting in line. The busses were waiting for us there at the curb but we were not allowed to enter the bus to escape the heat. Instead we all stood next to the busses waiting to get into the air conditioning. The food and refreshments weren’t bad. Breakfasts were the same every morning, which felt odd. A morning #BaconReport was provided by @Schumatt daily. Lunches and afternoon snacks did vary and weren’t too bad. Considering the amount of food that had to be made, none of us are expecting an amazing meal. I’ve definitely had worse in the past! I had a great time this year while learning a lot. I plan to return next year. 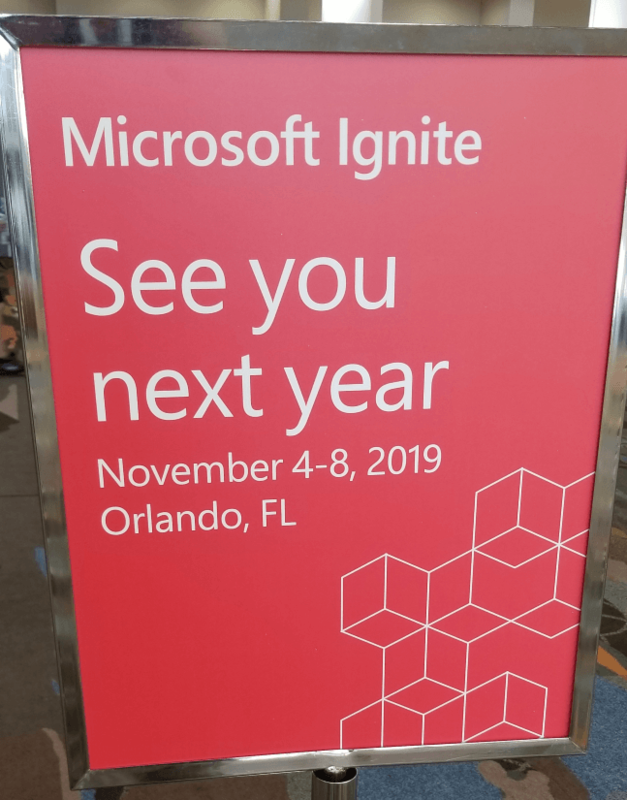 The 2019 Ignite conference will return back to Orlando in 13 months on November 4th.